It's a Mom Thing Reviews & More! 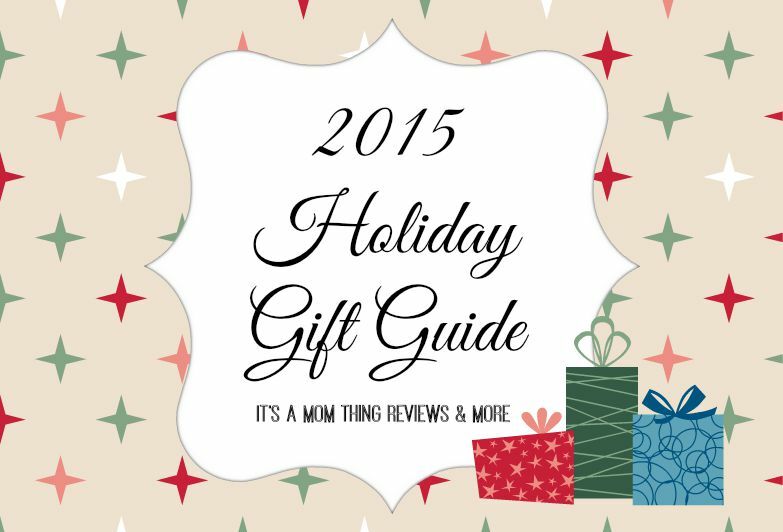 : Holiday Gift Guide 2015! With summer coming to a close and September quickly approaching here at It's a Mom Thing Reviews & More we are preparing for our 2015 Holiday Gift Guide! Before we know it store shelves will be filled with holiday decorations, holiday sales will be available, companies will be releasing their hottest holiday toys, and families will be rushing to pick out the perfect holiday outfits! Like the past few years we want to be on top of the trends of the season and we want to be a resource for families as they begin their holiday shopping, so we are providing our readers with a 2015 Holiday Gift Guide! We are currently accepting sponsors for product reviews, giveaways, and sponsored posts. Our gift guide will be posted between October and the beginning of December. The earlier that we get your submission the earlier we can get the post up! We are asking for submissions to be made no later than November 1, 2015!